Bob Dylan’s New Release – 47 Discs! Bob Dylan’s career is now over fifty years old and he is evidently looking to add many more based on the title of his new collection, Complete Album Collection, Volume 1. This massive 47-CD set includes all 35 studio albums, six live albums and a special 2-CD Side Tracks set of rarities. 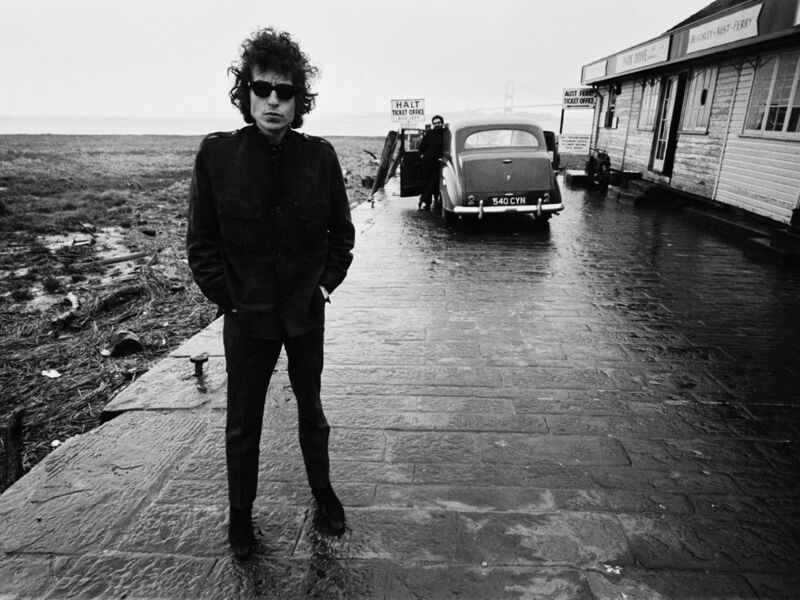 Fourteen of the albums have been remastered for the release and one, 1973′s Dylan, is available for the first time on CD. Also included in the set is a hardcover book with new album-by-album liner notes penned by Clinton Heylin and a new introduction written by Bill Flanagan. Also being released is a limited edition harmonica-shaped USB stick with all the music in both MP3 and FLAC lossless formats, with a digital version of the hardcover booklet, housed in a deluxe numbered box. On the digital side, four decade-specific digital album collections, Bob Dylan – The Complete Album Collection – The 60′s, The 70′s, The 80′s and The 90′s – 00′s, will be released as online downloads. A fifth digital album collection, Bob Dylan – The Original Mono Recordings, the artist’s first 8 studio albums in mono, will also be released as downloads. The Mono set will also be released as a 9-CD set.